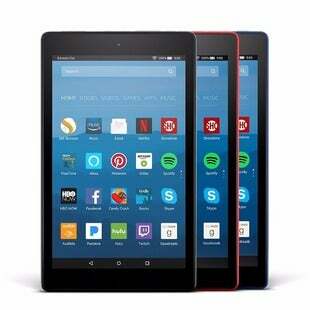 A 3-pack of 16GB Fire HD 8 Tablets drops from $239.97 to $179.97 with free shipping at Amazon. The Fire HD 8 has an 8″ HD display, a 12-hour battery life, and a microSD slot so you can expand its storage up to 256GB. These make great holiday gifts! I have one and love it! It’s great for reading in bed and on-the-go. 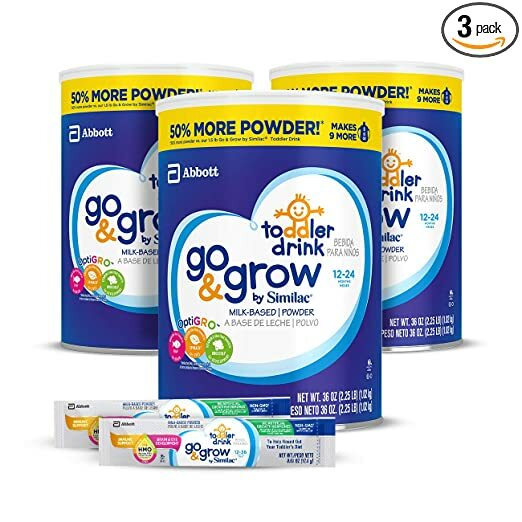 Amazon has the three pack of Go & Grow by Similac Milk Based Toddler Drink for only $44.88 when you clip the 40% off digital coupon and check out with Subscribe & Save. This bundle also comes with two on-the-go packs. Shipping is free. 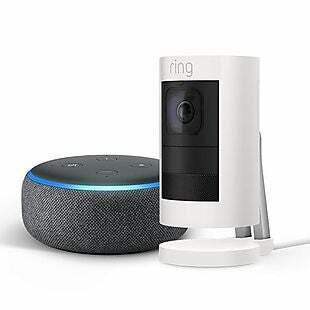 Get a Ring Stick Up Cam Wired HD Security plus the newest Amazon Echo Dot for $149.99 with free shipping at Amazon. The Echo Dot is automatically added to the cart. You can get the cam in white or black(both come with the charcoal color echo dot). This bundle is $40 less than anywhere else. The cam features 1080p HD recording, night vision, two-way audio, and the ability to view live feeds remotely. The Echo Dot features the Amazon Alexa digital assistant. 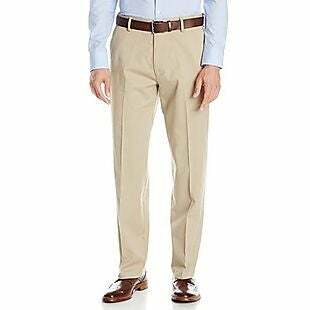 These Dockers Relaxed-Fit Khaki Pants, normally $39.99, drop to $25.99 at Amazon. Shipping is free. Six colors are available in a full range of sizes. Please note that a few additional color and size combinations may have an additional charge. 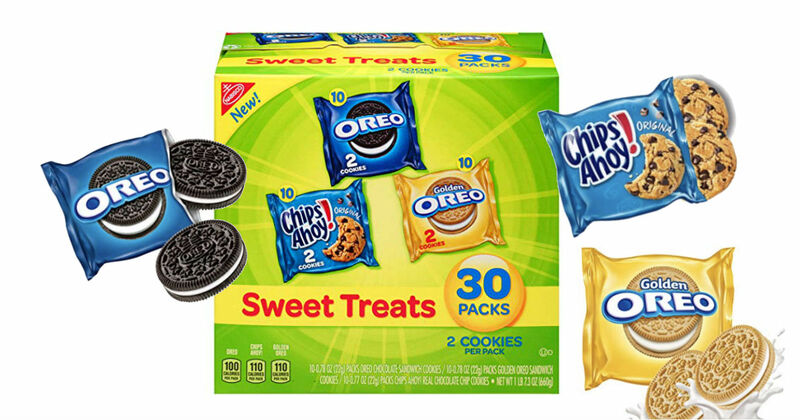 Amazon has the 30 count variety pack of Nabisco Cookies available for just $6.63 shipped when you check out with Subscribe & Save. That’s ONLY $0.22 per snack delivered right to your door! These are great for lunches and portion control. 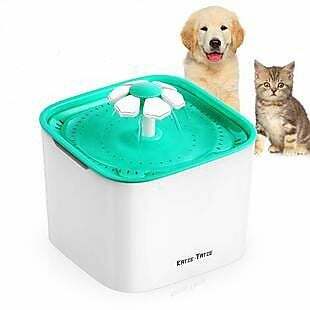 This Pet Water Dispenser on Amazon drops from $32.99 to $17.65 when you enter the code AG63PBYY at checkout. Other retailers sell this for more than $30. The automatic water bowl as a 2-liter capacity and features three water flow settings. This Window Film, originally $13.99, drops to $6.99 when you enter the promo code WPA9PQD3 during checkout on Amazon. 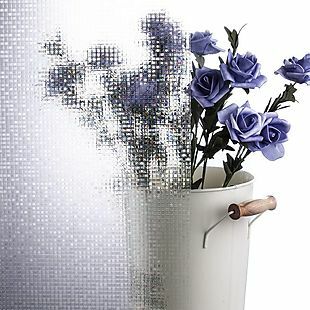 This measures 17.7″ x 78.7″ and works really well for bathroom and bedroom windows. 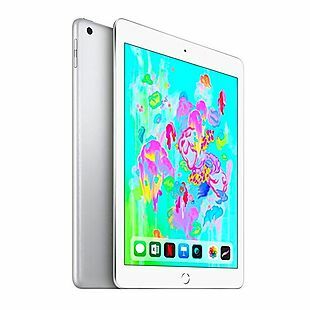 Get the latest model of the 128GB Apple 9.7″ iPad for $329 with free shipping at Amazon. This model features the A10 Fusion chip with a touch ID fingerprint sensor. It is compatible with the Apple Pencil. 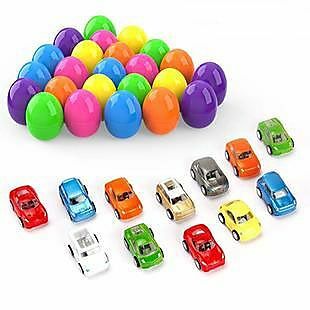 This 24-Piece Easter Egg and Toy Car Set on Amazon drops from $19.99 to $11.99 when you enter the code GKO7RS5Y at checkout. These pre-filled eggs make Egg hunts a lot easier. 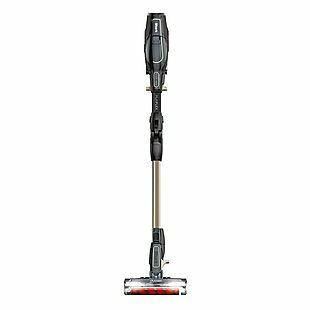 Get this Shark ION F80 Lightweight Cordless Stick Vacuum for $238 with free shipping at Amazon, today only. This is one of Shark’s top-of-the-line vacuums and runs for up to 40 minutes on a single charge, which is twice the run-time of a comparable Dyson. It also comes with an extra battery, which doubles that time to 80 minutes.